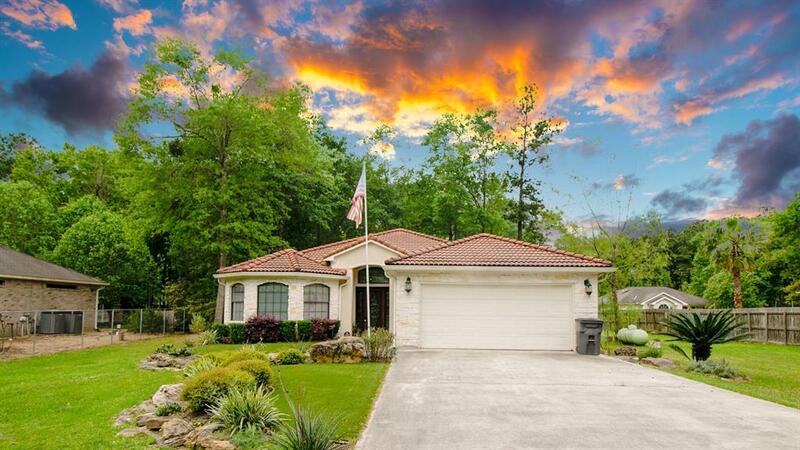 This is a beautiful Custom Mediterranean Style home on 1 acre in the River-Walk Community. Home features an Open floor plan with high ceilings and arches, wood flooring and tile through out and one of the best part is that each room has its own full bathroom. The kitchen in this home is gorgeous, with plenty of tall cabinets, granite countertops throughout and stainless steal appliances. As you walk through this home you will see custom feature such as a stunning tray ceiling in the Master Bedroom. This home also features a sun room with huge windows for you to relax and be at peace! In addition, there is a covered and enclosed patio that has a full bathroom and out door kitchen; perfect if you intend on adding a pool to the back yard. 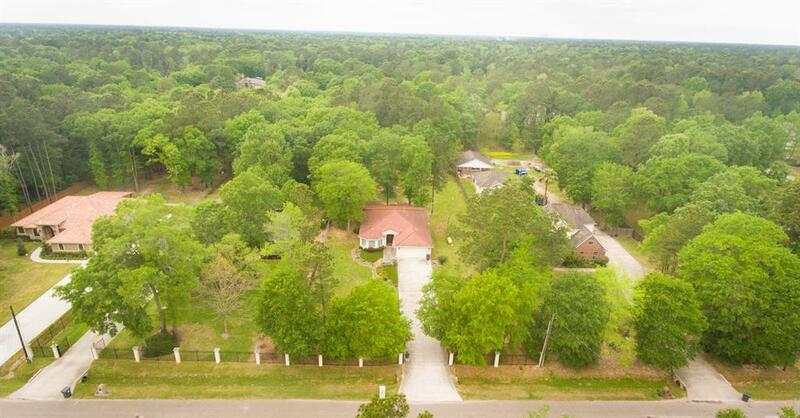 Property is high and dry and fully fenced with lots of mature trees. 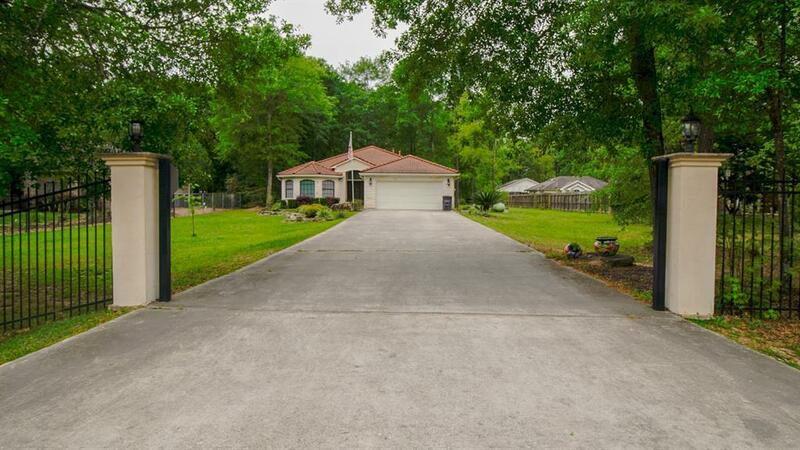 Area is very quiet and peaceful with a manned entrance and private recreation lake park. 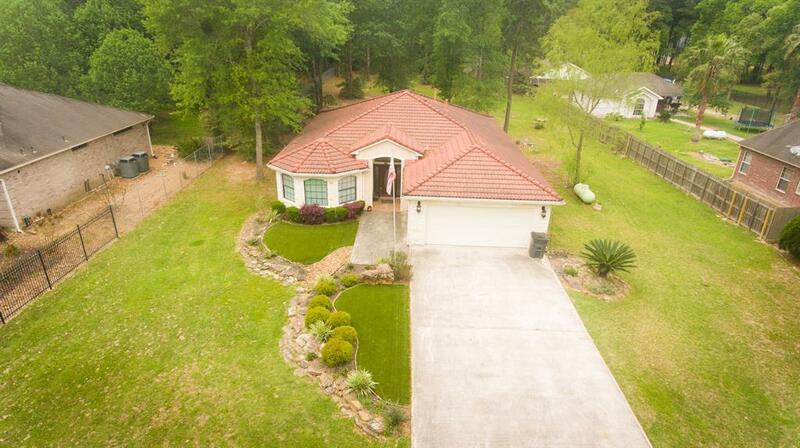 This property wont last long and it looks even better in person!